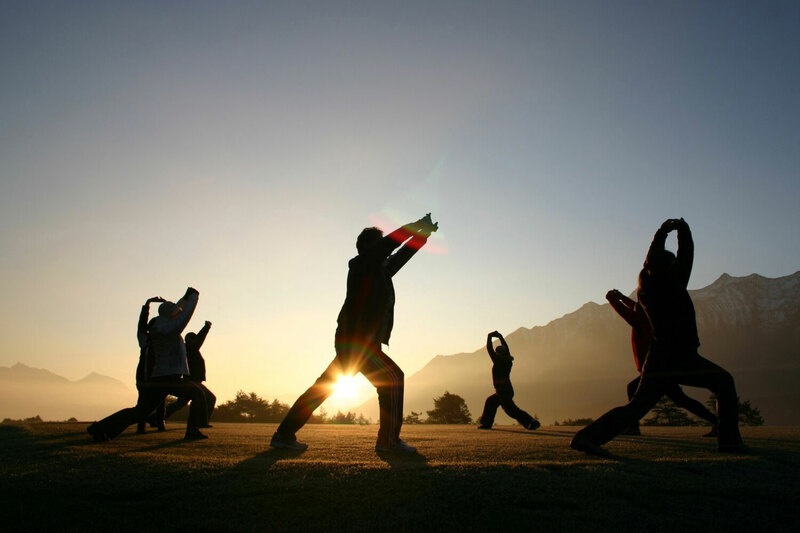 Ever wondered what Qi Gong actually is? 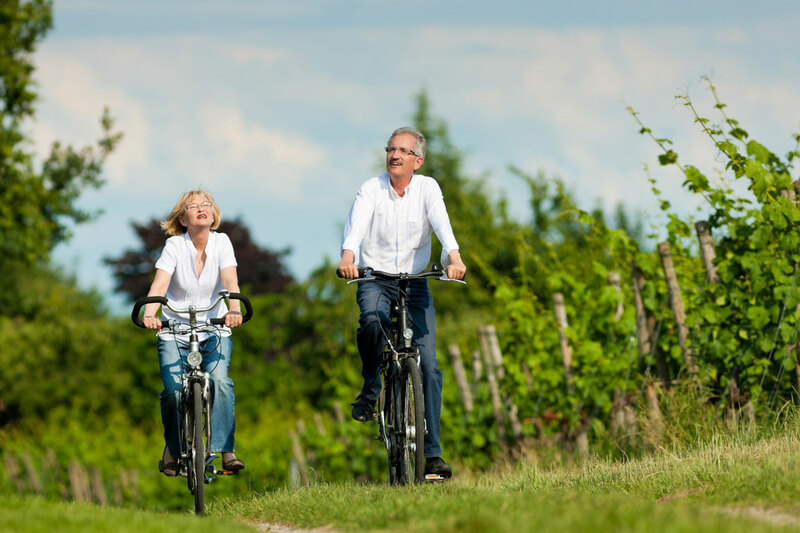 Is it true that riding a bike is just like riding a bike, or perhaps you want to enjoy the freedom of two wheels for the very first time? 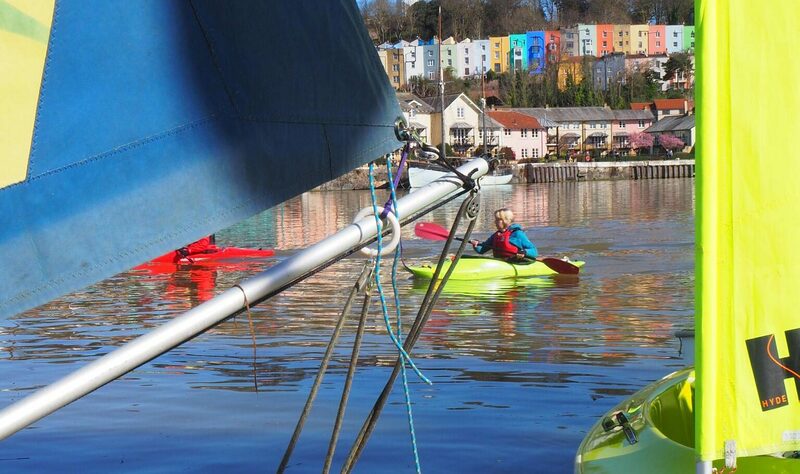 Perhaps a gentle boat trip around Bristol Harbour whilst reminiscing is just your cup of tea? Whatever it is that gets you moving, Come on Board has a fantastic variety of activities on offer. 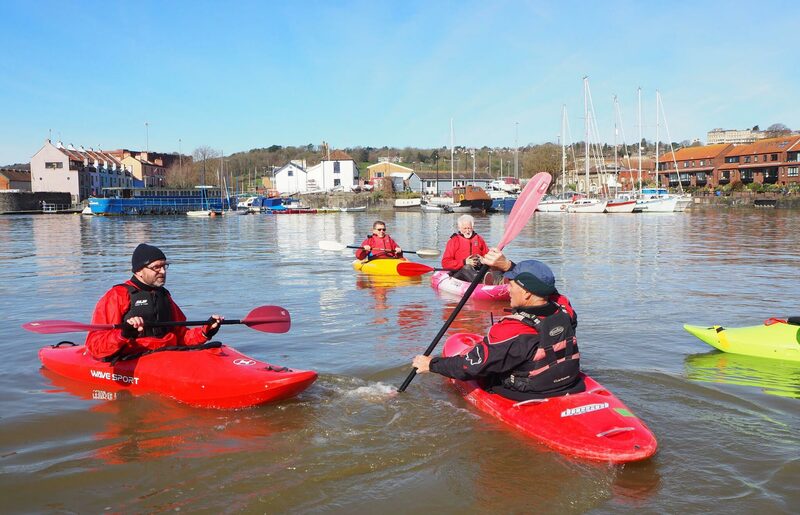 Whether you fancy the relaxed and laid back, from community gardening to historical harbourside guided walks, or you’re after something more energetic and active, with chair based Zumba to kayaking or gig rowing, we have the perfect pace and style of activity for you. Whether it is in the comfort of the gym, with fitness or strength & conditioning classes on offer, or out and about in the fresh air on land, with walking cricket, or water, with powerboat trips or sailing sessions. 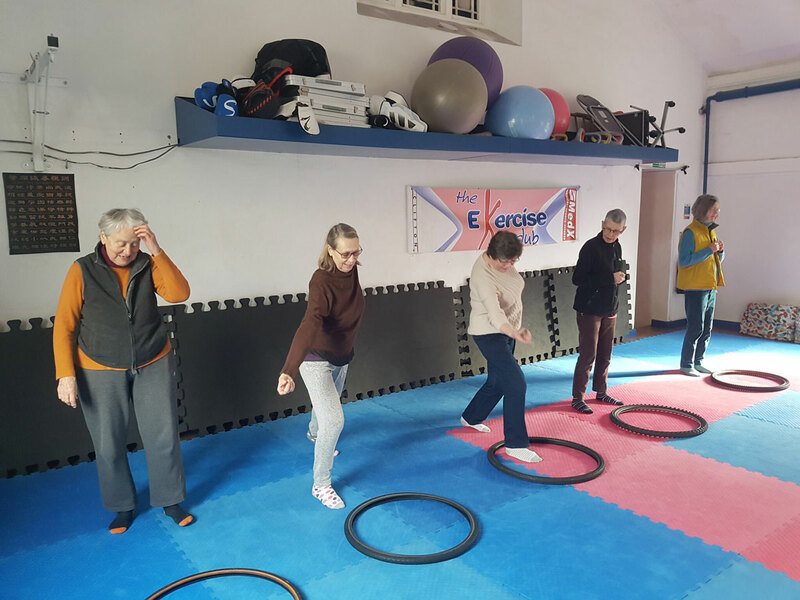 All activities are held in small groups, of between 6 and 10 people, and we have a huge amount to offer those with access needs. With all sessions completely FREE of charge, and with FREE transport offered both to and from any activity, there really are no excuses… so Come on Board! Come on Board has so much to offer, fourteen different activities involving nine fantastic organisations, all completely FREE! 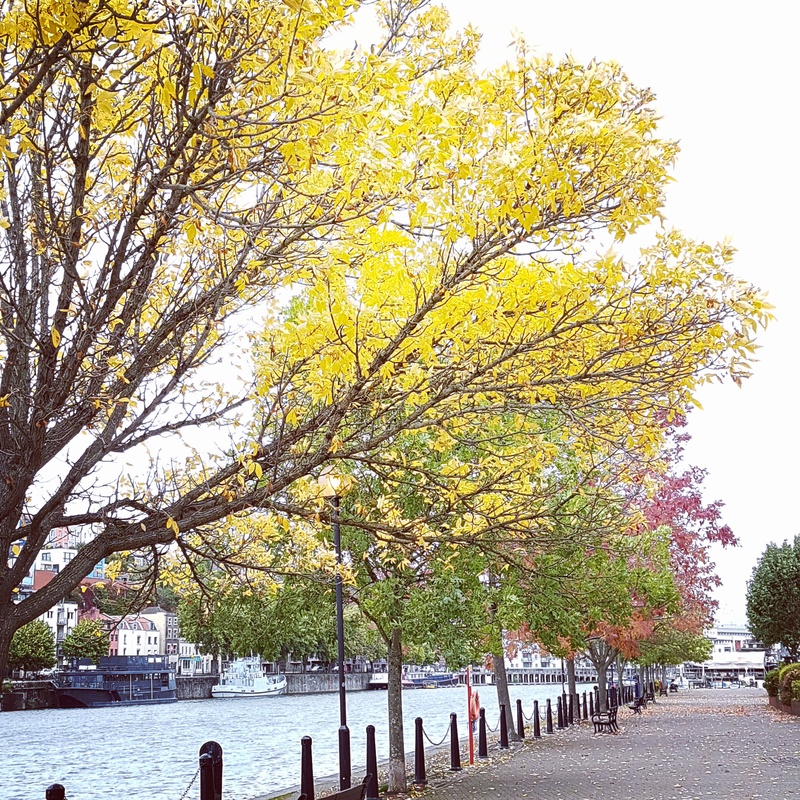 If you’re over 50 and living in the beautiful city of Bristol make sure you get involved! And make sure to spread the word, especially to people who you feel would benefit from these sessions, we strongly believe that the activities we offer not only improve health and wellbeing, lowering the risk of physical and mental illness and disease, but also directly tackle the deeper issues of social isolation and loneliness. Scroll down to browse through all of the activities we have on offer, click the activity title to find out more and for details on how to book. If you’re thinking about starting (or restarting!) cycling but need some support to get going then why not join a session. 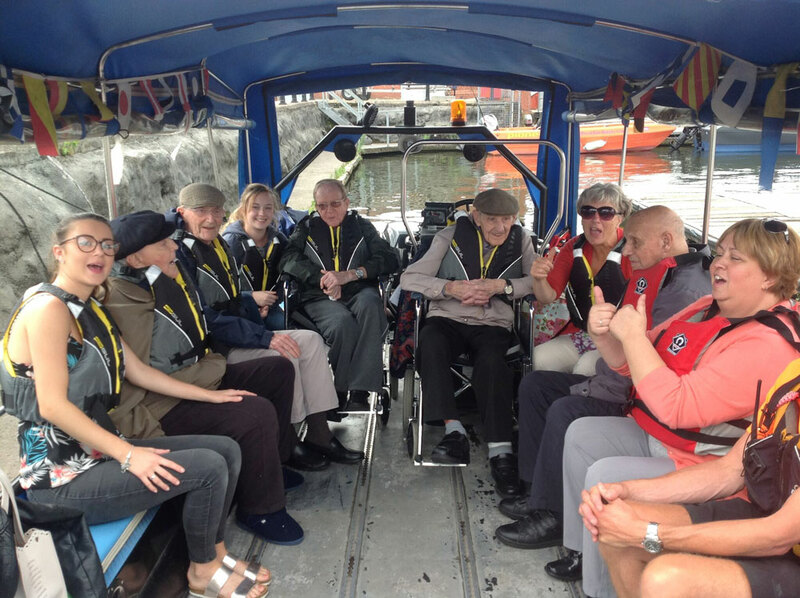 Our Boating Reminiscence Trips offer you a chance to share your stories whilst experiencing the magic of Bristol Harbour. 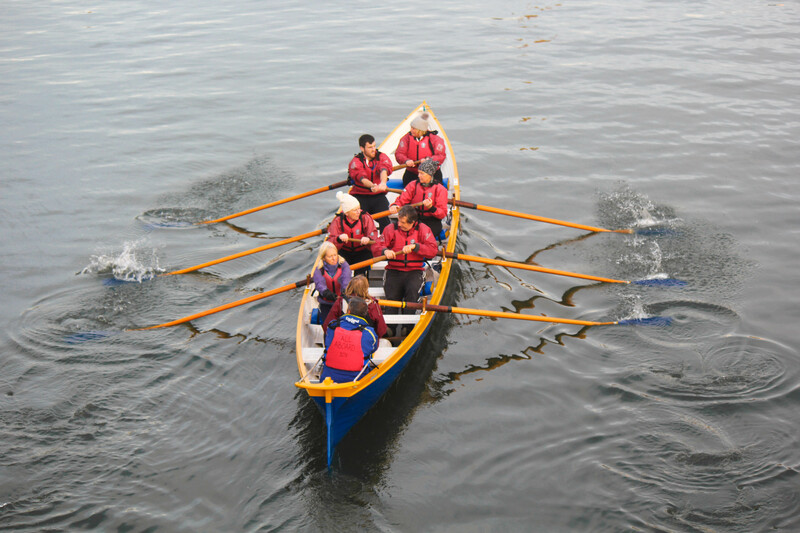 A chance to try your hand at rowing a traditional Cornish Pilot Gig or St Ayles Skiff with other novices to share in your maiden voyage. A gentle activity where you can get moving whilst learning about the maritime heart of the City of Bristol. 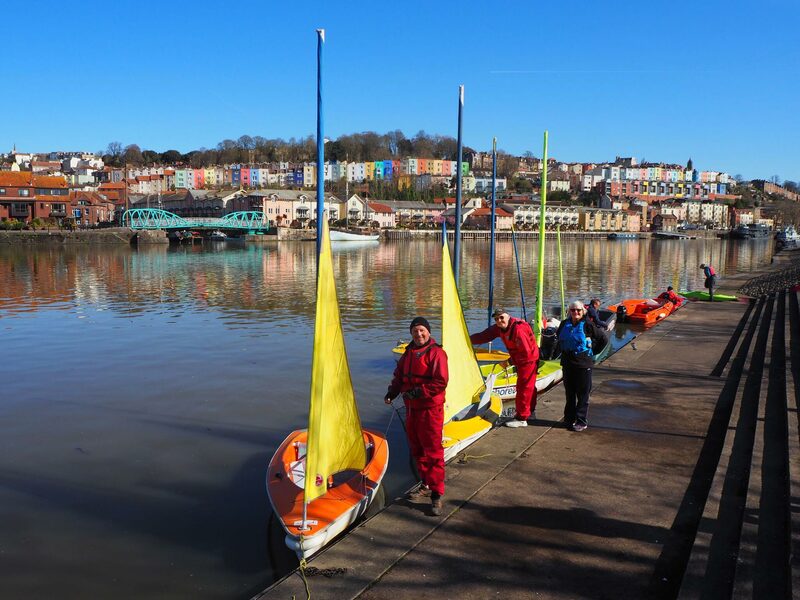 If you like the sound of gliding through Bristol on the water then this low-impact activity is most certainly for you. These morning sessions offer you the opportunity to come along for a ‘pick and mix’ of the watersport activities that All-Aboard has to offer. 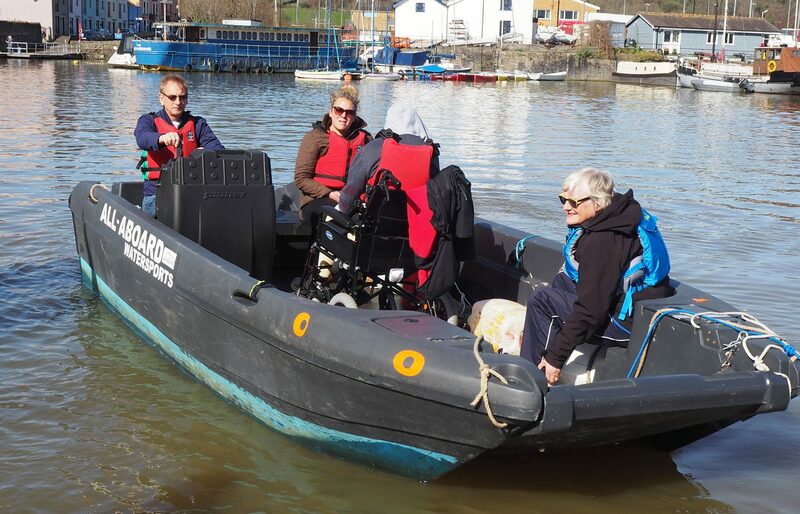 Take a scenic river trip on one of All-Aboard’s fully accessible powerboats. This is a great activity if you have any physical access requirements. Get out onto the water in a sailing dinghy in a relaxed and sociable environment. A safe, fun and useful exercise class if you want to stay active. 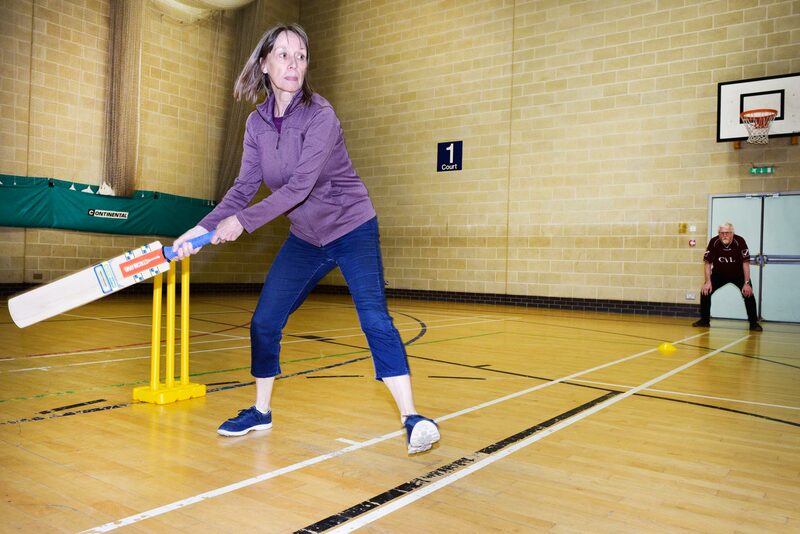 Walking cricket is a specially adapted game using a pairs cricket format, played with a soft ball. 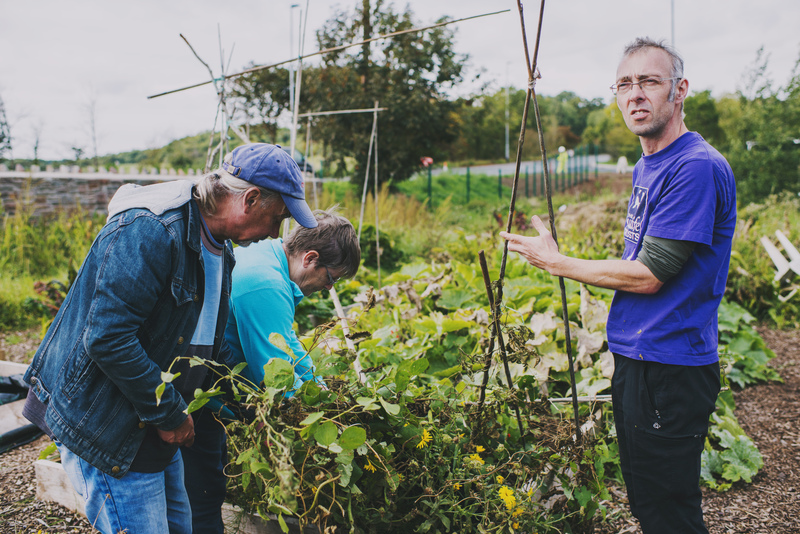 Gardening sessions are a great way for you to keep fit and meet new people. 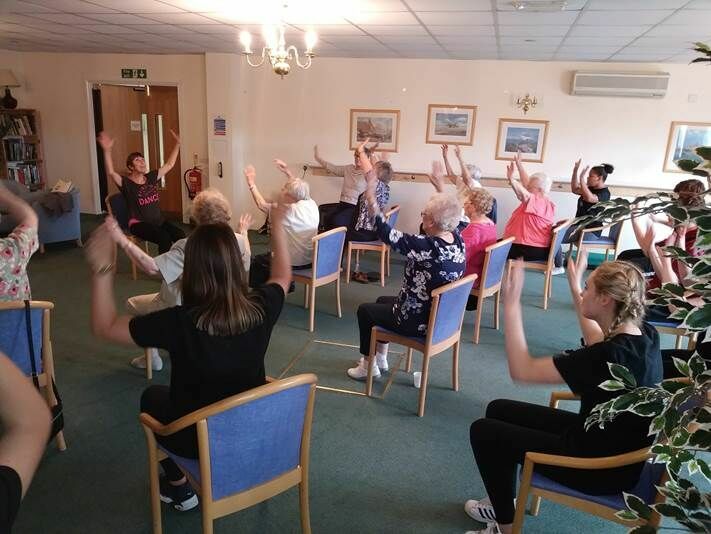 If you want to join in the Zumba craze but have difficulty standing or walking for long periods of time this this chair-based dance fitness class is it.